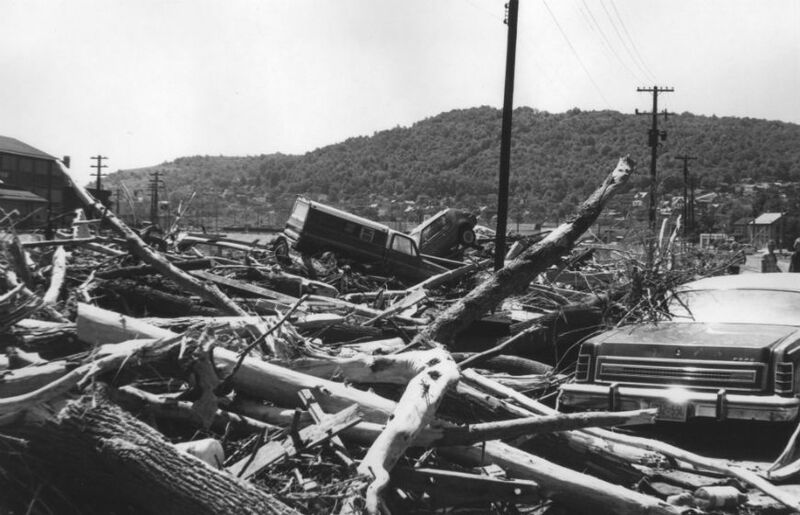 Recently, ninth graders at Forest Hills High School embarked on an ambitious project to tell the story of the 1977 Johnstown Flood. Under the direction of English Language Arts teacher Dr. Aspen Mock, students combined interviews with flood survivors and compelling video storytelling tools to create several video stories telling numerous sides of the flood story. Now, some of these videos can be seen on the website of the Johnstown Area Heritage Association (JAHA), who assisted in the research for these projects. Inspired by her professional development as a National Geographic Certified Educator, Dr. Mock utilized the National Geographic Learning framework to design a project that encouraged students to become explorers not only of their local surroundings, but of the entire region. Through qualitative research, students conducted interviews of survivors from the region, which included family members, friends, faculty and community members. From these interviews, students were able to draw conclusions about the interactions between the human and natural worlds and tell compelling tales of the human journey through digital storytelling tools such as Adobe Spark. 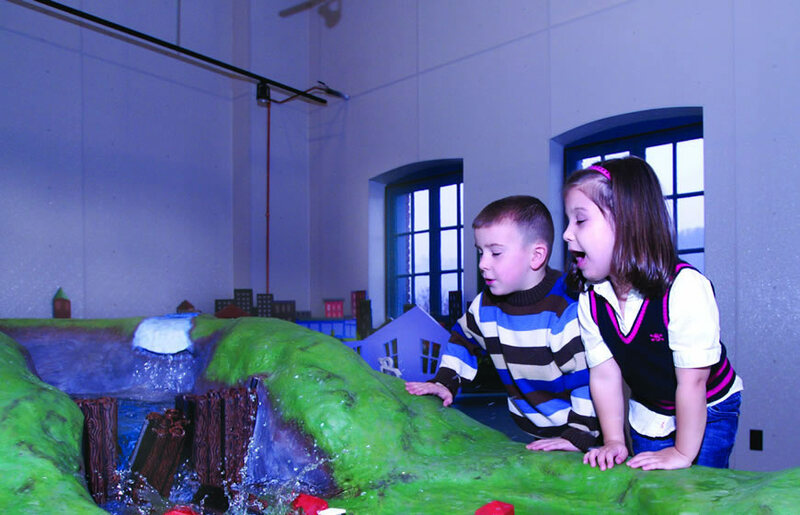 The video projects represented a unique opportunity for JAHA to work with local students to explore one of the more significant aspects of Johnstown’s history. To assist students with their projects, Lang brought several artifacts from the flood to Dr. Mock’s Composition classes. The artifacts included newspapers, Pepsi cans filled with drinking water, signs of hope from Wilkes-Barre, and t-shirts with messages from the flood. Students were fascinated, and many of them used photographs of the objects in their digital stories. Working with local students highlighted what JAHA hopes can be the first of many efforts to work with area schools on local and public history projects. Both Mock and Lang hope that these projects can act as a way to introduce many more people to the events of the flood, as shaped and told by those who lived through it.